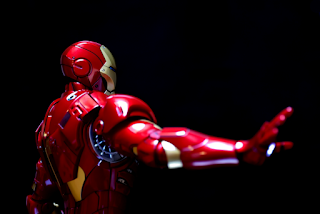 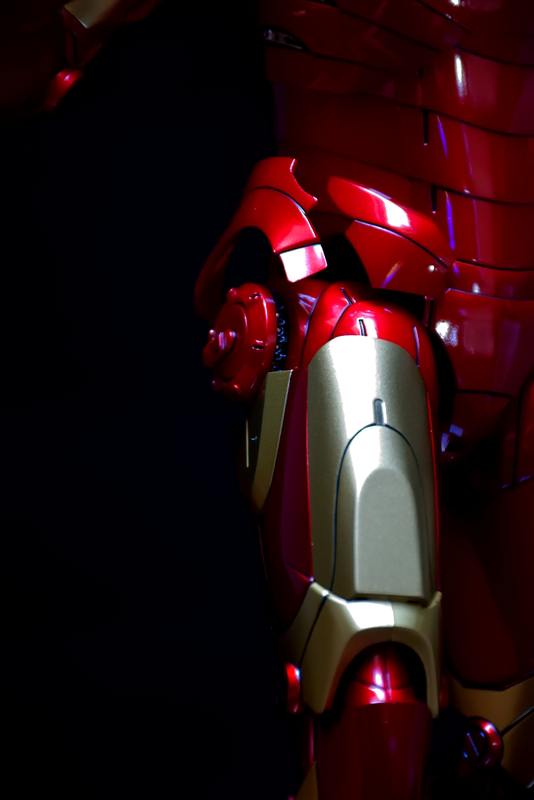 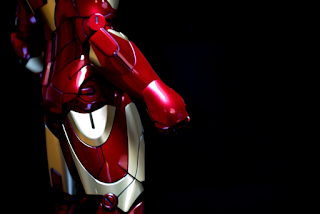 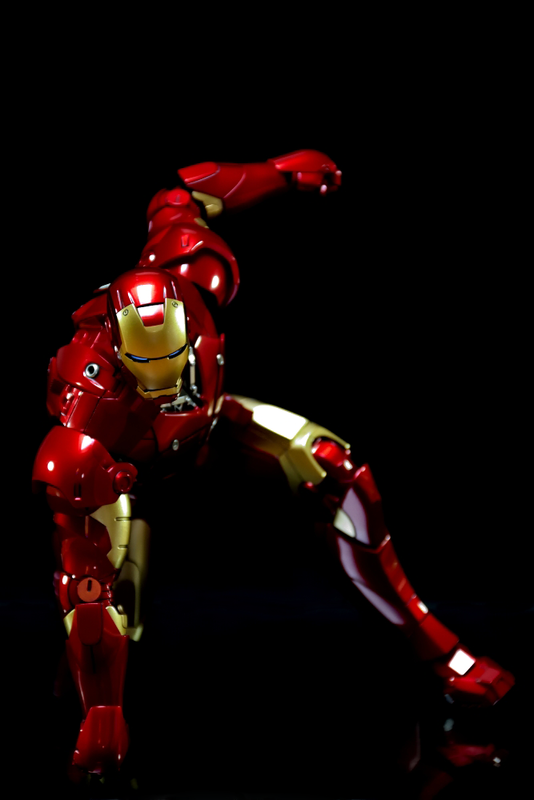 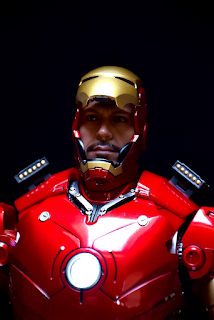 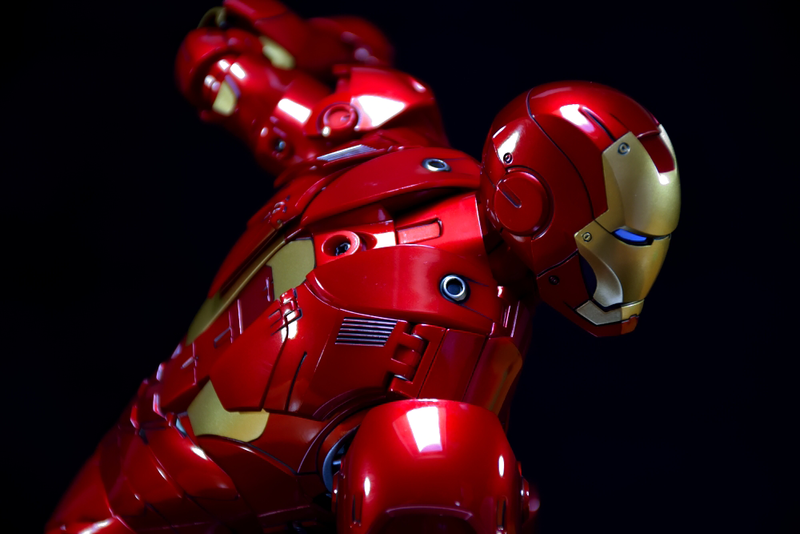 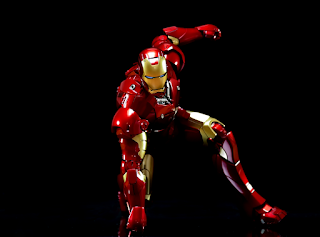 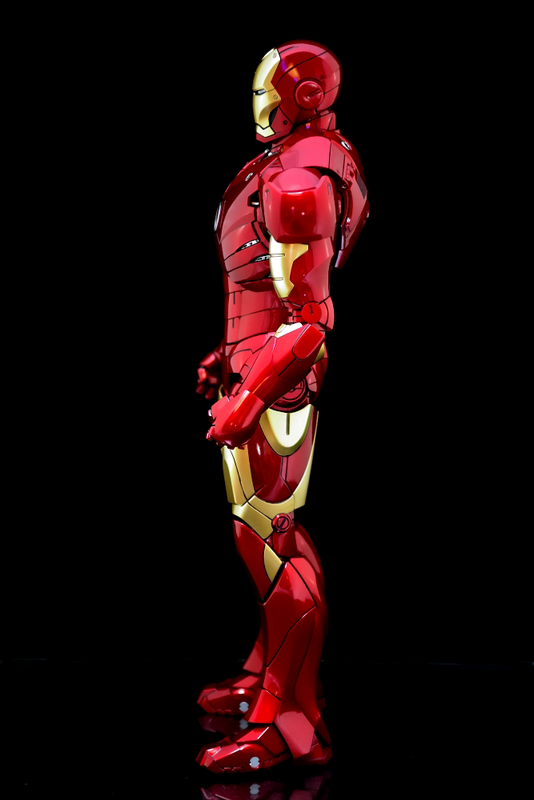 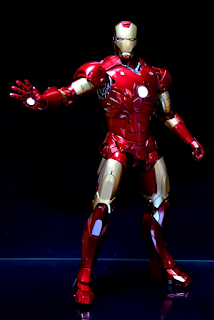 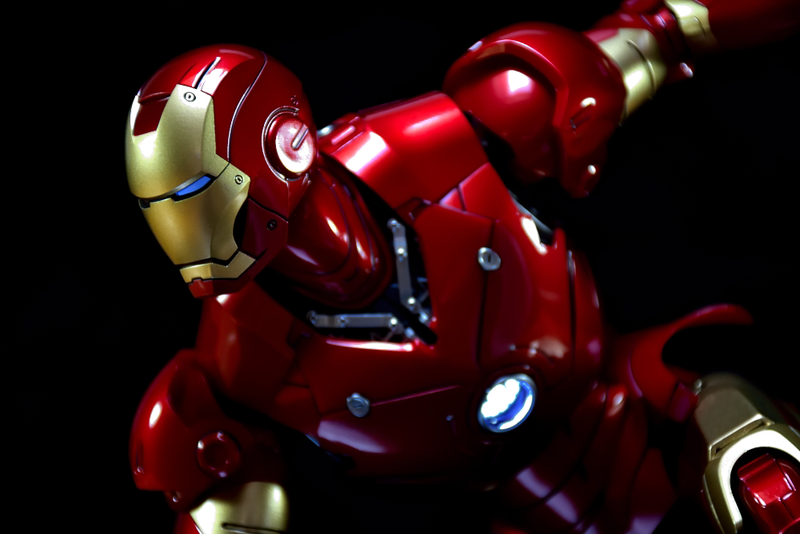 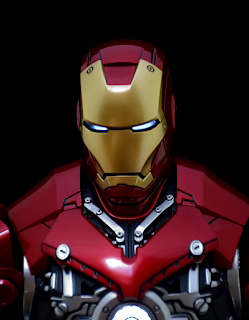 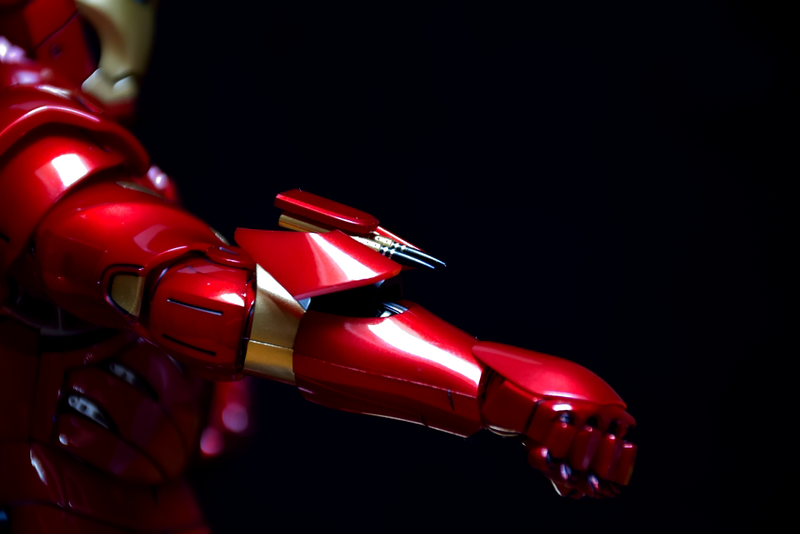 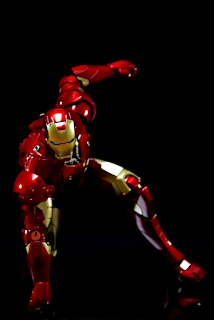 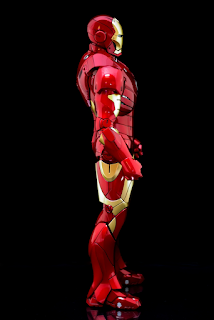 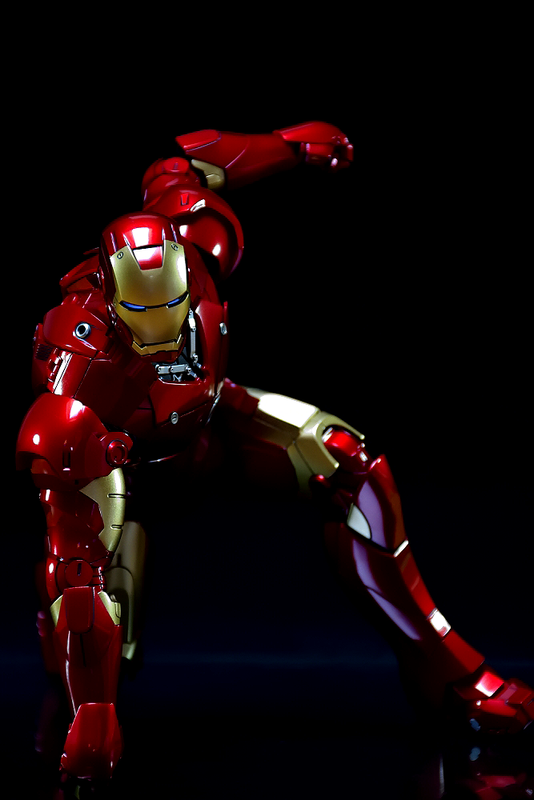 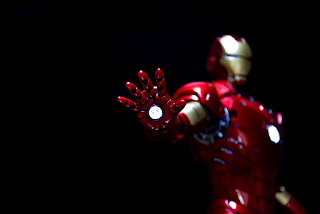 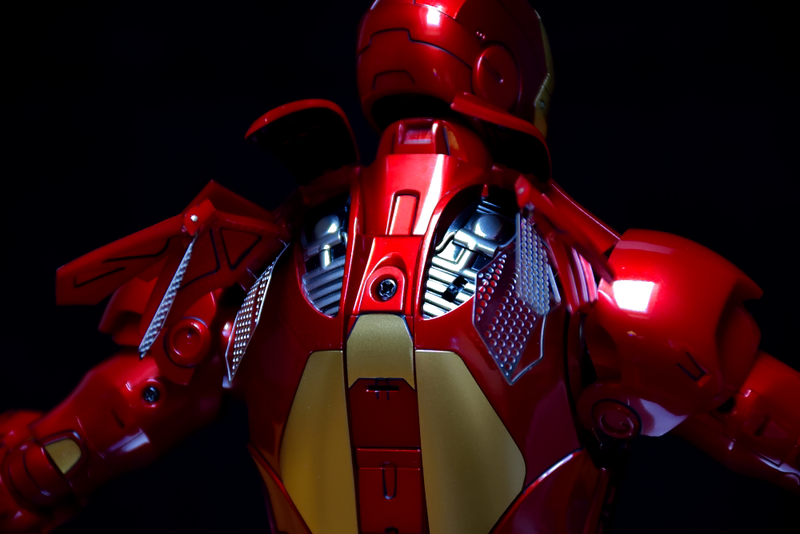 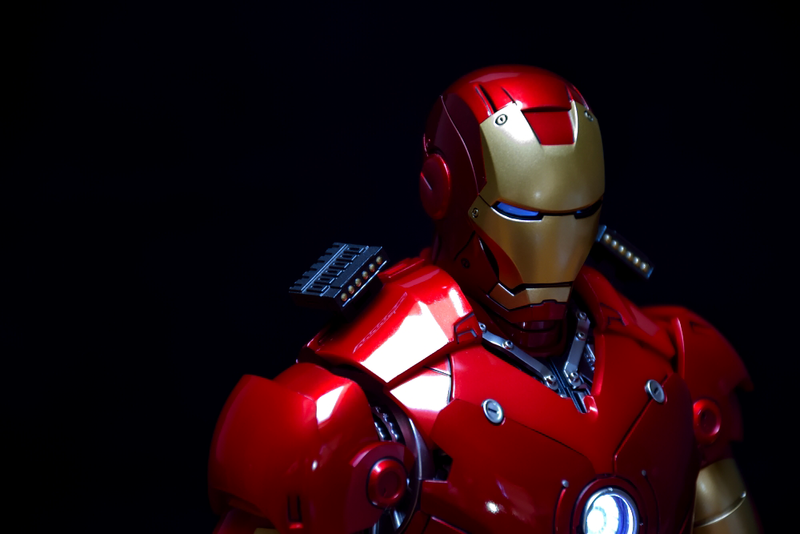 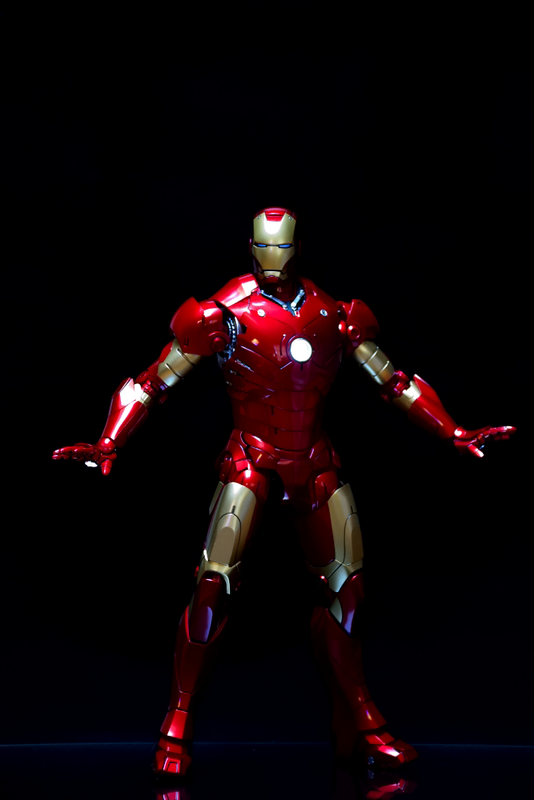 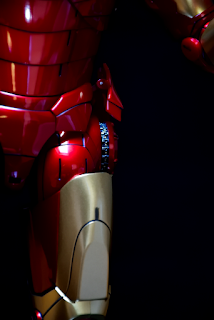 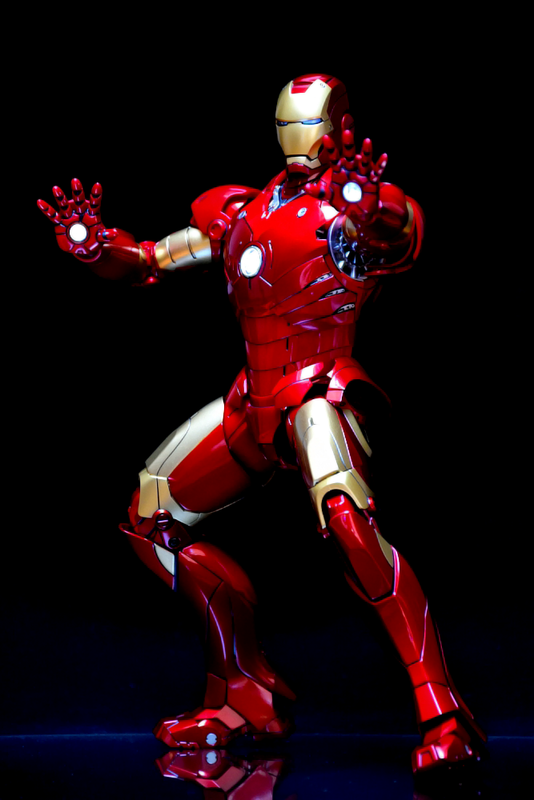 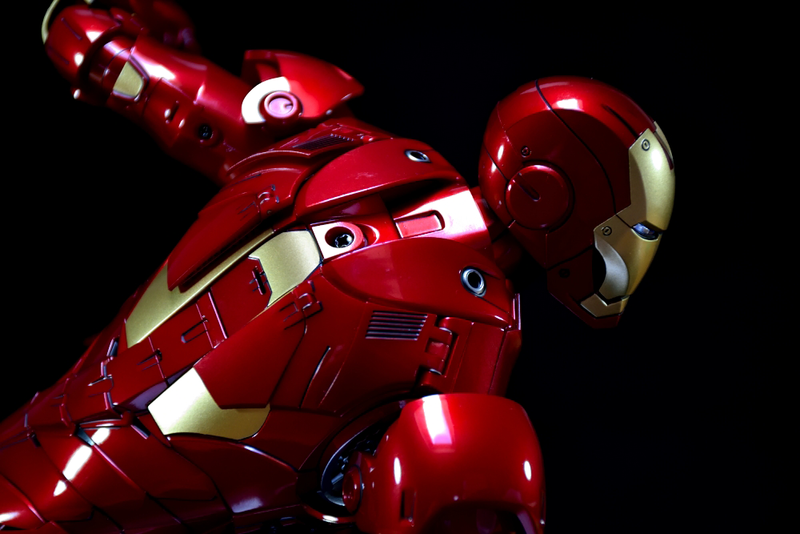 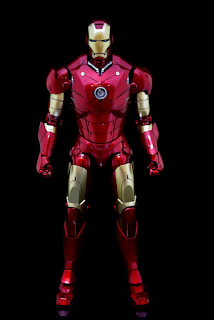 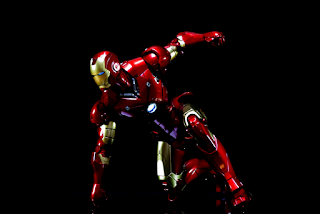 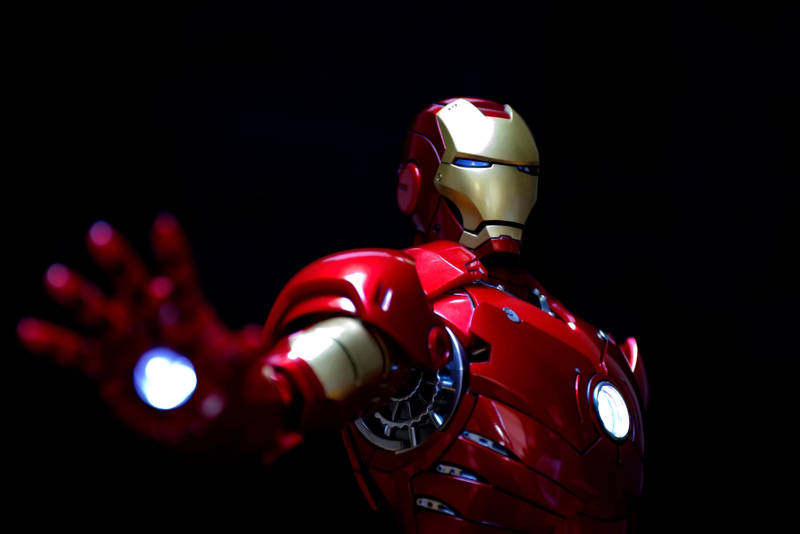 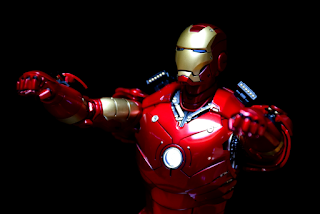 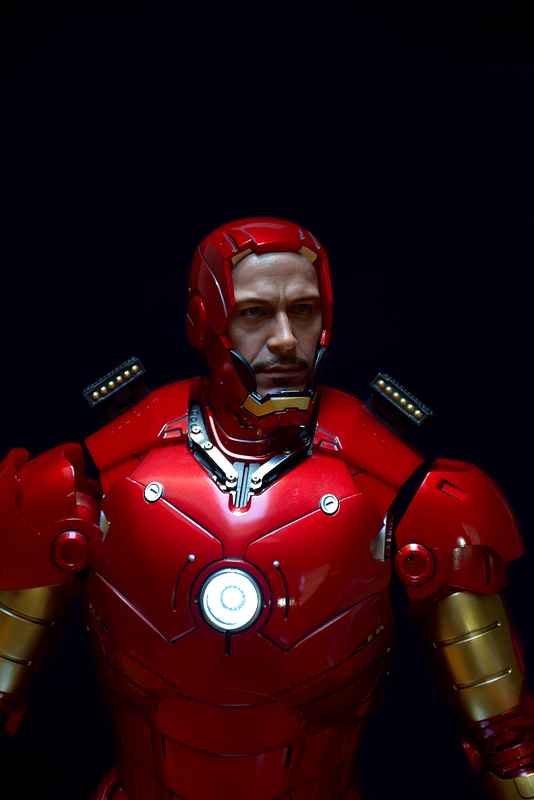 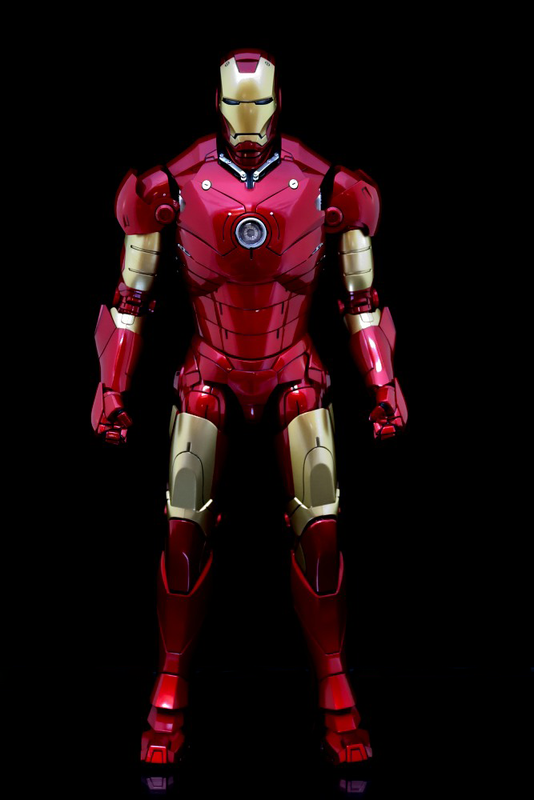 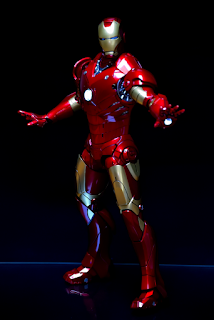 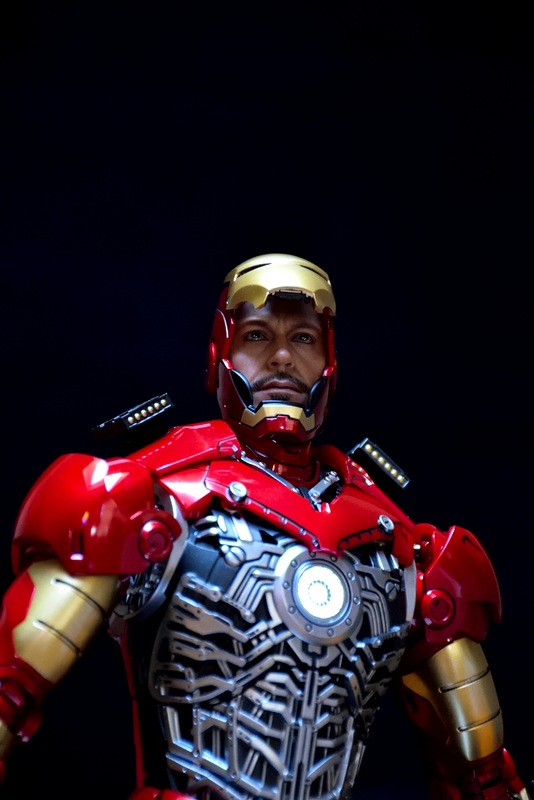 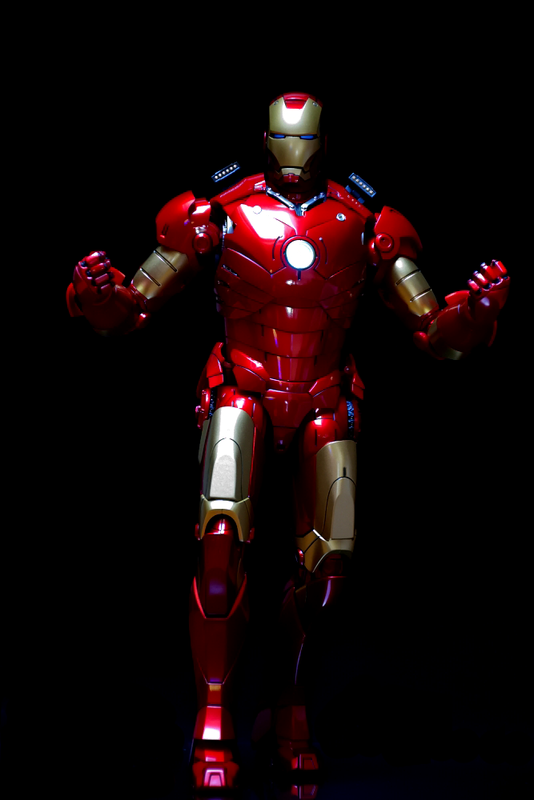 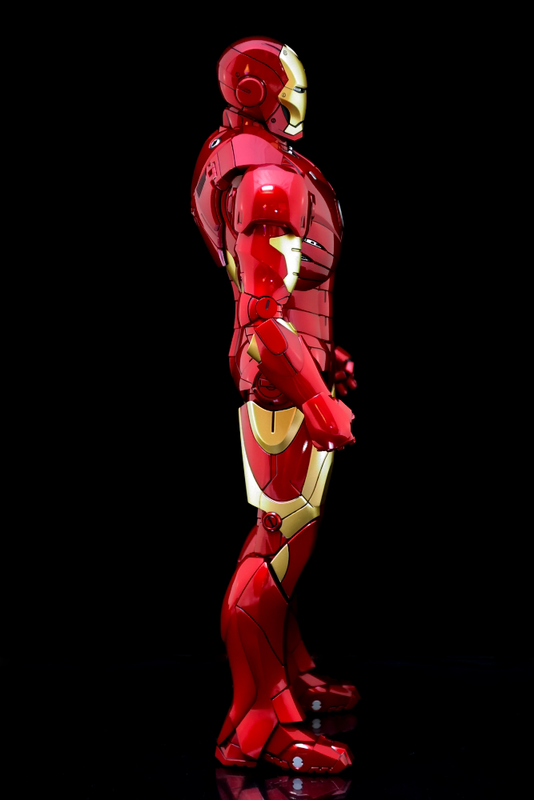 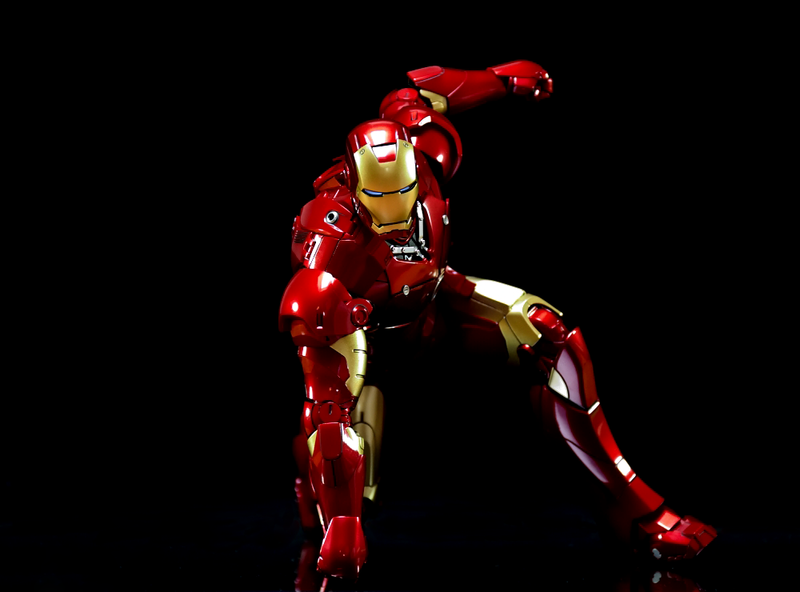 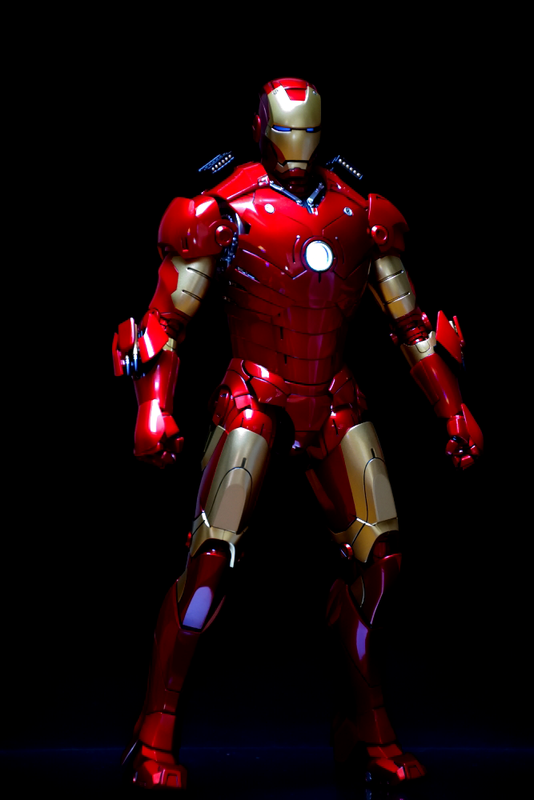 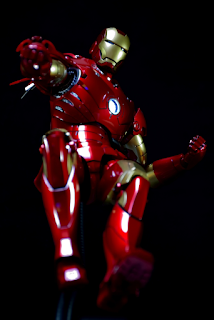 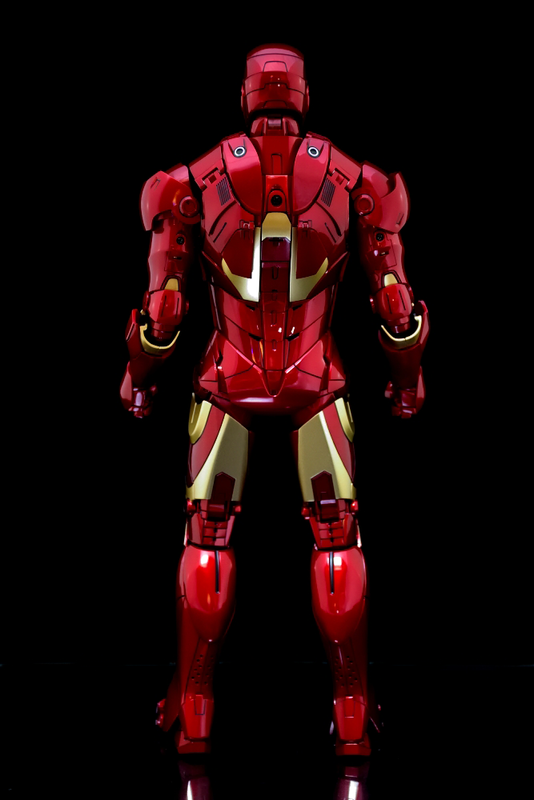 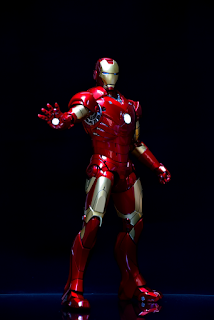 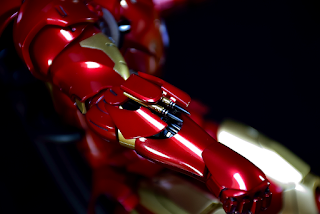 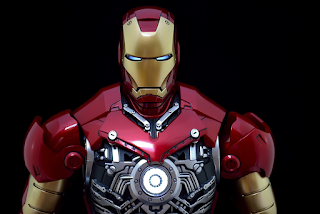 Order Iron Man Mark III DieCast Here! Really love the new MKIII DieCast. 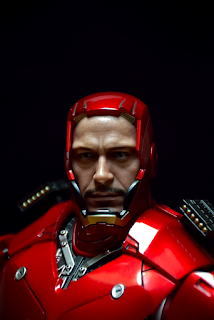 Amazing improvements and pretty much BETTER than any previous Hot Toys Iron Man ever released. 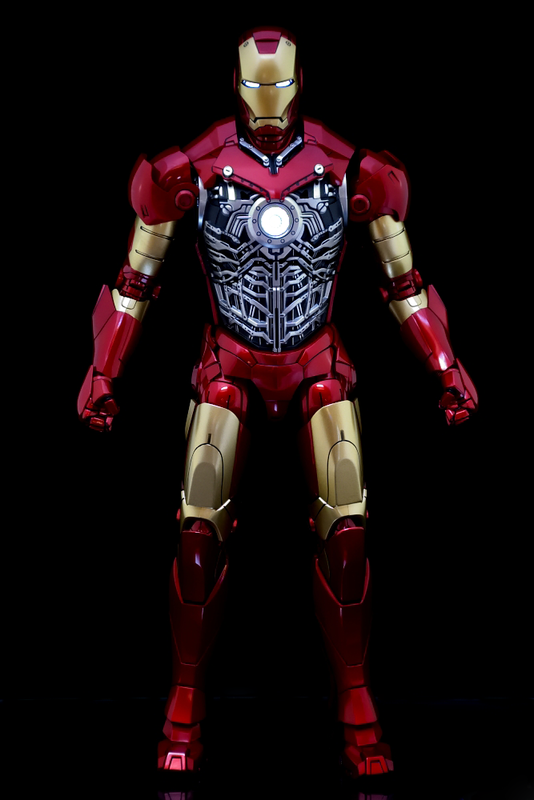 In my opinion, this is how an Iron Man figure should be made and sold in first place. Majority of the parts are made of pvc plastic, can be detached and replaced with alternate accessories included. 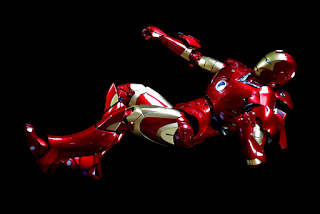 The entire stomach piece can also be detached and replaced with "twisted" version used for displaying the famous "landing-pose" without any use of youtube videos or risk of breaking/scratching other areas. 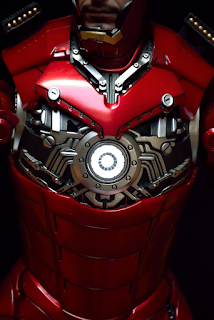 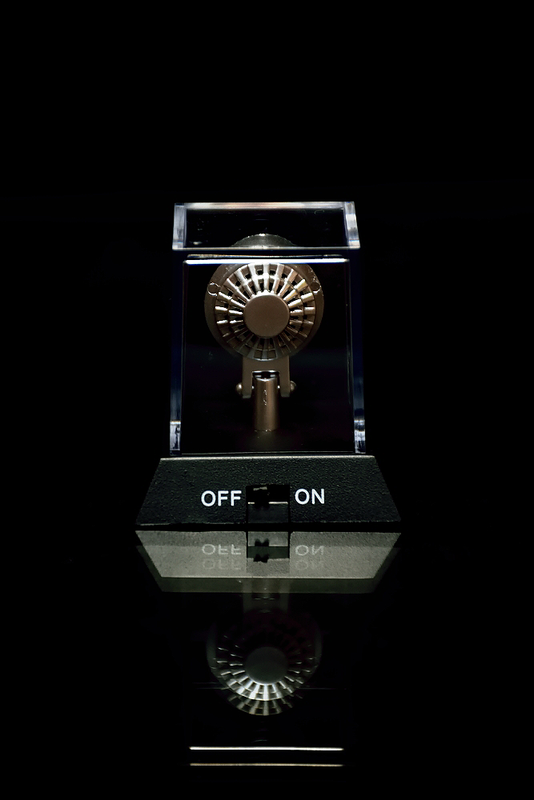 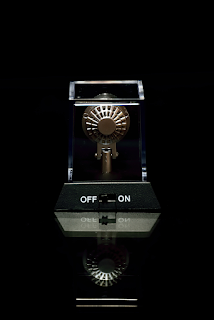 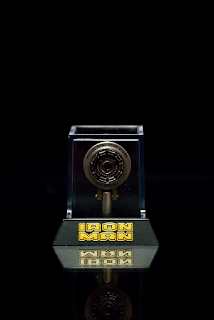 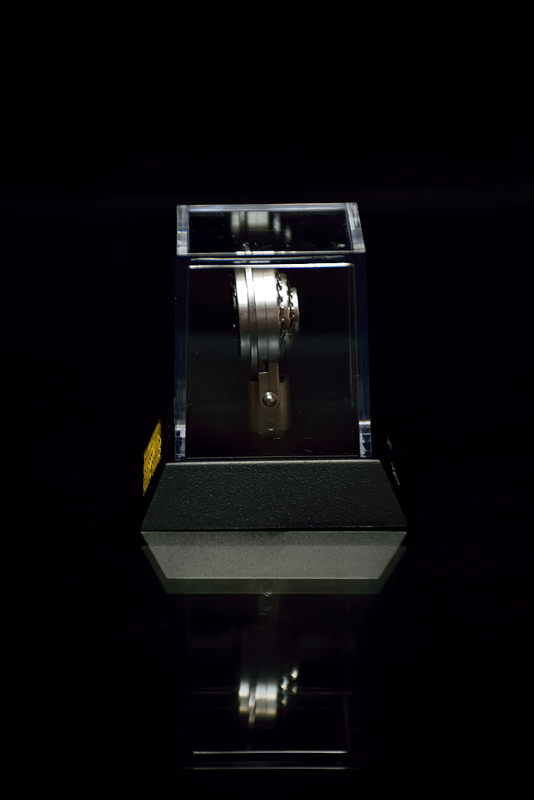 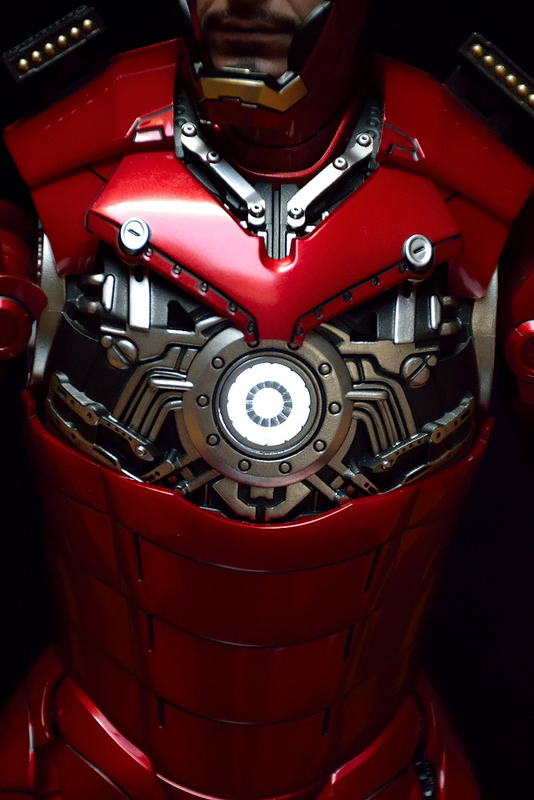 The Arc reactor accessories included only in the Exclusive version is very well made. 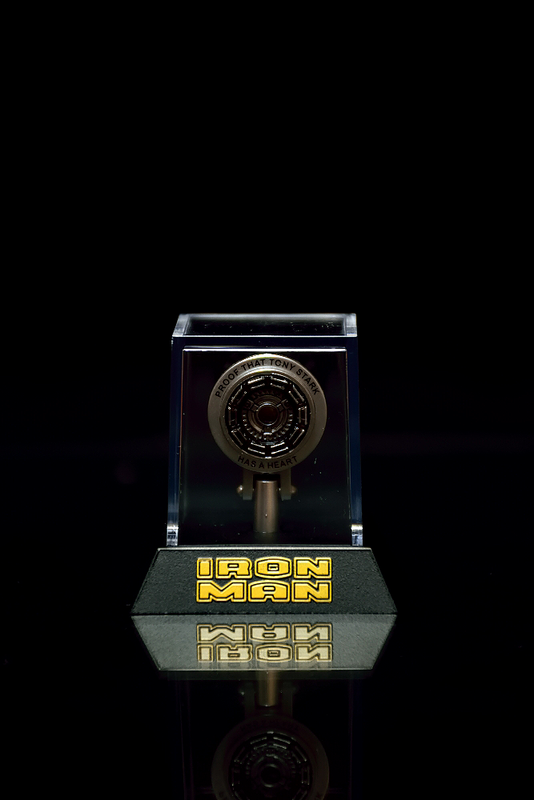 The display case is a very nice touch and it's just like real display case people buy for their figures. 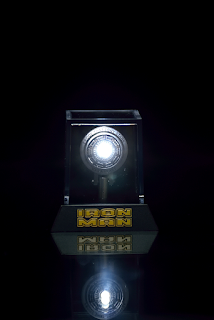 The light up function is great and the plaque is beautiful. My only complaint is the display stand is boring as ever and huge let down especially after seeing the previous armor released, The Mark 43 DieCast. 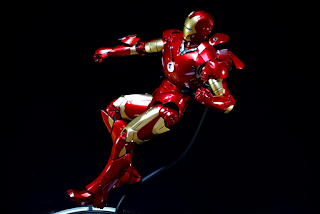 But the die cast masterpiece can stand on it's own and doesn't need the display base so it's unwanted bonus. If you haven't bought this figure yet, I highly recommend. This is the Iron Man figure you want.